I picked up some Tondo di Piacenza courgette seeds at a local summer fair last year for 5p, the packet said they had expired in 2011 but we all know that’s often meaningless and germination was still pretty high. Besides, you only need one or two courgette plants on an allotment to see you through a summer unless you want to be going door to door with the neighbours each day… and eventually they see you outside their front door and pretend to be out “Quick Mike it’s that nutter with the courgettes, turn the TV off and hide“. I’ve even had to resort to sending the kids around with courgettes to catch the neighbours off-guard. 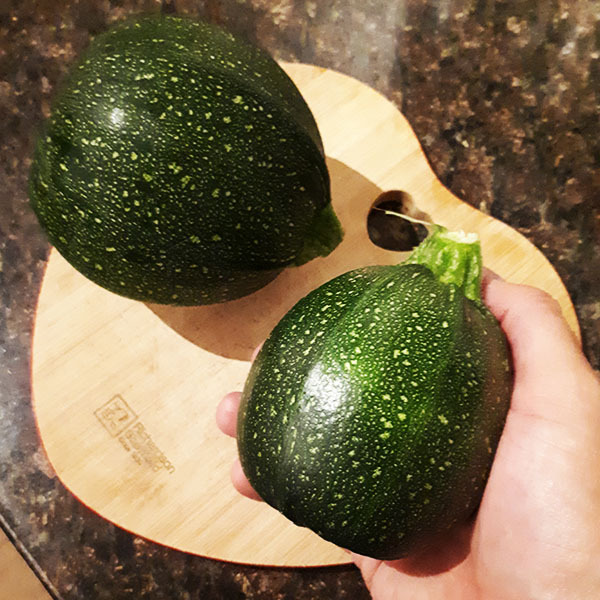 I wasn’t sure what to expect from round courgettes given I only bought them because the seeds were 5p but they are wonderfully tasty. I have to confess that they make the regular long courgettes I’ve grown to date taste quite bitter, I now feel bad for forcing them on to the children’s dinner plates. 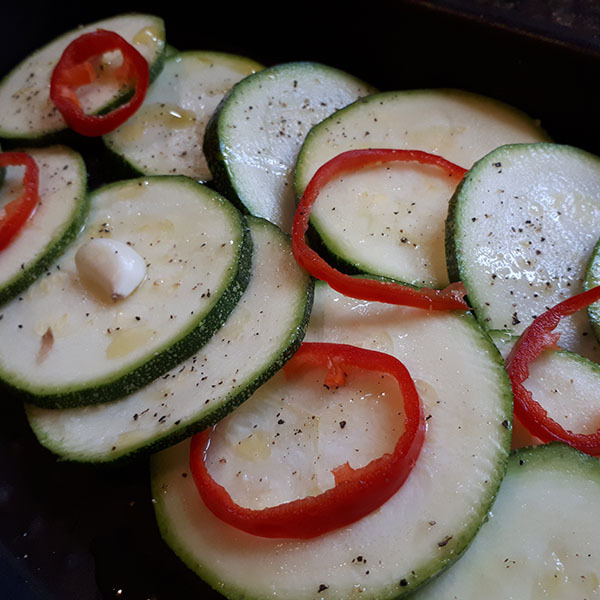 We’ve been slicing and roasting these new round courgettes in garlic, pepper, salt and olive oil with a slice of fresh chilli rather than boiling them to death. The children eat them without complaint (minus the chilli). Not only that but we snack on them so frequently that I rarely need to entertain the thought of giving them away locally. Tondo di Piacenza seem perfectly edible from golf ball to tennis ball size, after that the bitterness does start to creep back in. There can be no going back in 2019, no long courgettes for my plot any more. With names like ‘Golden Dawn III’ the long yellow courgettes always made me think of the bad guy Hans Gruber in Die Hard anyway (pretty sure he wants the FBI to free Golden Dawn III) and I won’t miss them, Tondo di Piacenza sounds so much more glamorous and has opened up a whole new world of Courgette enjoyment. 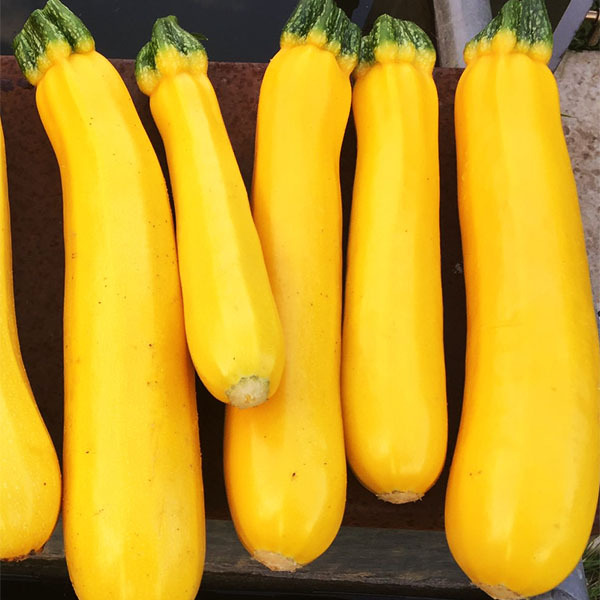 I grew Goldena and the lovely round courgettes last year and will be doing so again this year. I have a question. I didn’t leave my Tondo di Piacenza to turn dark green as the one time I did they started to go off a bit and really didn’t want to lose them. I love them and stuffed them once with chicken and rice I think. Did you find all yours went the darker colour? Hi Louise, yes all mine went green, I don’t remember them being anything else! 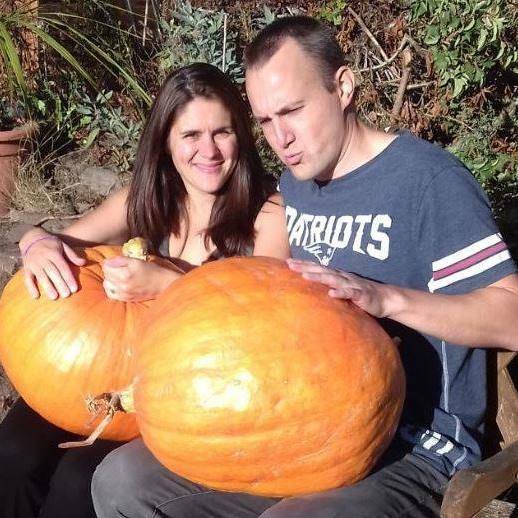 I did make sure I harvested them all at around golf ball size though (maybe a little bigger). Not big enough to stuff but great for chopping and frying with garlic.